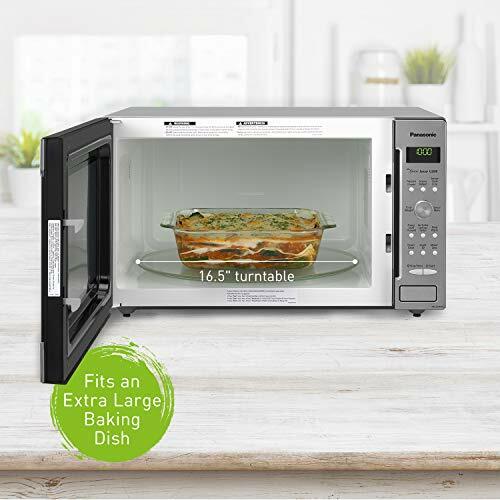 Whether you are the type of person that loves to cook, or you are a busy person who needs to prepare a fast meal, or you live on heated coffee and microwave burritos, a microwave oven has become an essential kitchen appliance. At Taber’s Best Reviews we take our job of reviewing products seriously. 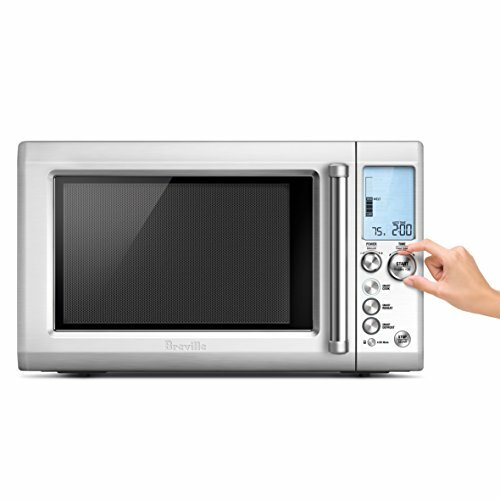 We spent hours researching and testing each oven to ensure that our list of microwaves is the absolute best on the internet. 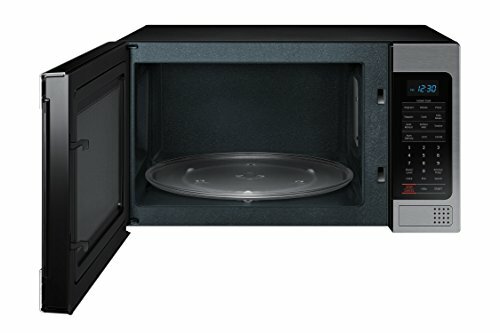 Our tests included countertop, over-the-range, and built-in microwave inserts. 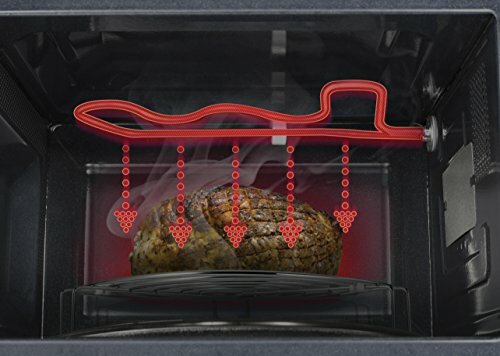 We tested each oven by using coffee to examine the reheat capability, frozen meat to check the defrosting capability, and burritos to test the heating capability. 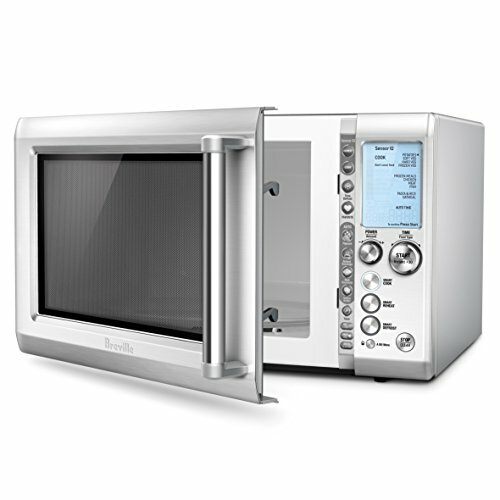 We also looked at the size, energy efficiency, and the versatility of each microwave. 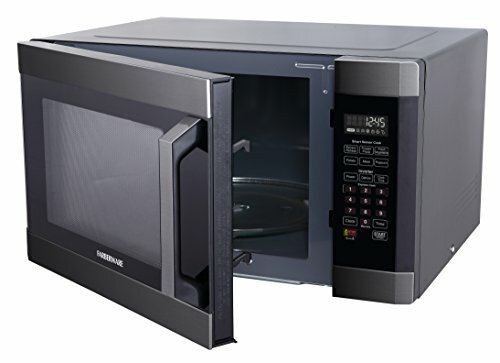 You will find a quick comparison chart of the best microwave ovens, then below we include the individual models along with a mini-review to go along with it. There is also a link to our complete review at the bottom of the mini-review. 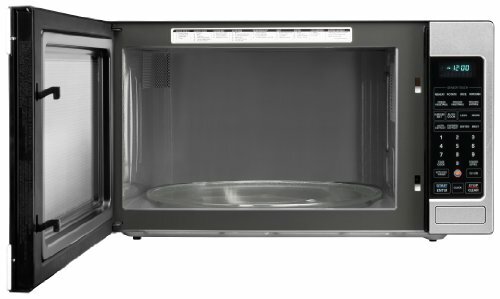 However, before you start, here is an informational video from C|net that will help you know what to look for in a microwave. 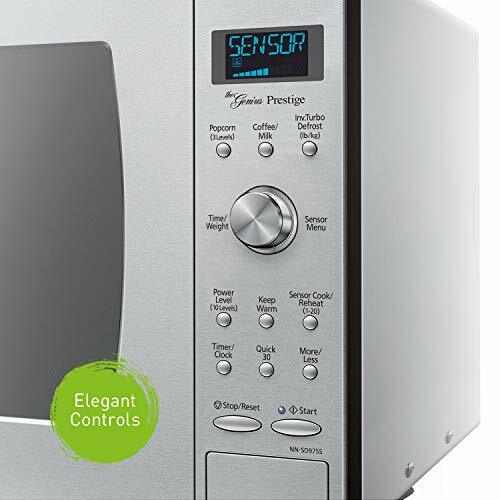 In making this list of microwaves, we kept three things in mind: Features, price, and customer satisfaction. One of the most important things about purchasing a new oven is the features that the microwave has. How fast does it heat? 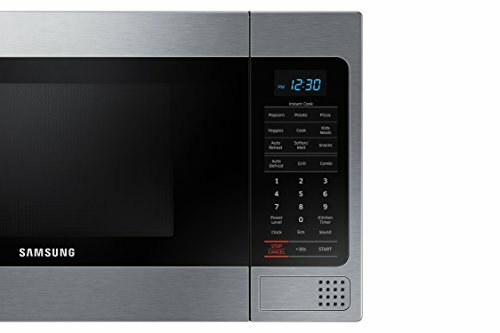 What type of microwave is it? Does it have presets and power controls? 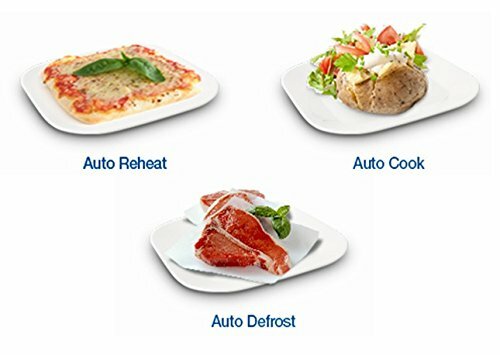 Will it defrost and cook at the same time? 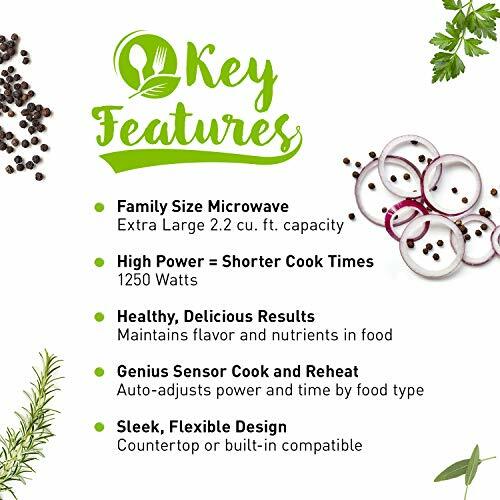 All of these things are important in choosing your new microwave, or deciding which one will be an excellent gift for a friend or loved one. So that is what we looked for these ovens. 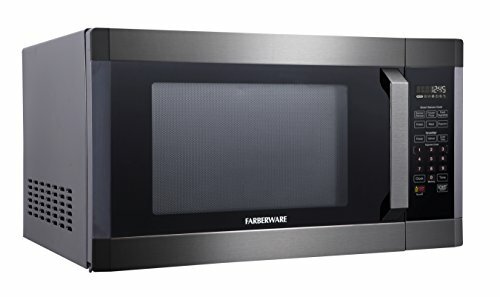 We only picked microwaves that had one or more of these options. 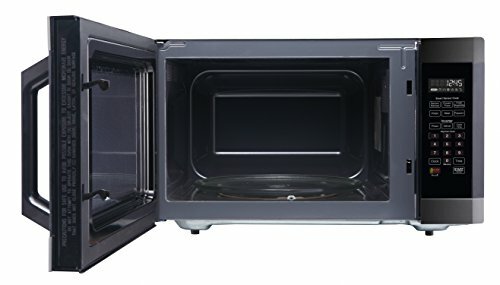 We spent over 40 hours researching and writing this list of ovens so you wouldn’t have to spend your time doing the research. Now you can take the time that you saved doing all the research and spend with it your family, friends, or for that matter, cooking. 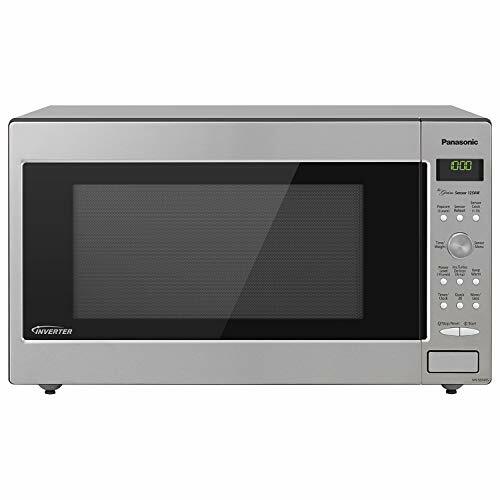 We kept the price range of the microwaves around $300.00 or less except for our over-the-range model so that anyone can afford a top quality microwave oven. That being said, the pricier units usually are the better quality models that have, the better heating technology and will last longer. It is how things work in this world. You get what you pay for. 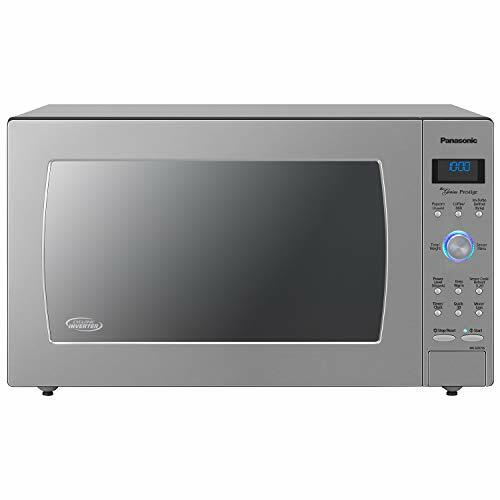 However, if you don’t need the absolute best microwave oven right off the bat, we have a couple of models for you that are quite inexpensive. 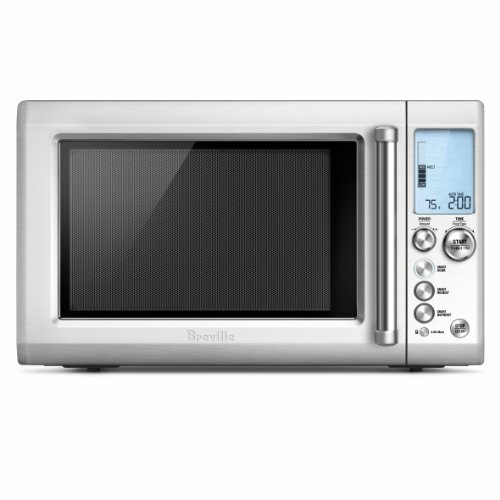 Most people buy a microwave to make their job easier and their quality of life better. We made sure that we only listed the ovens that will accomplish that goal. 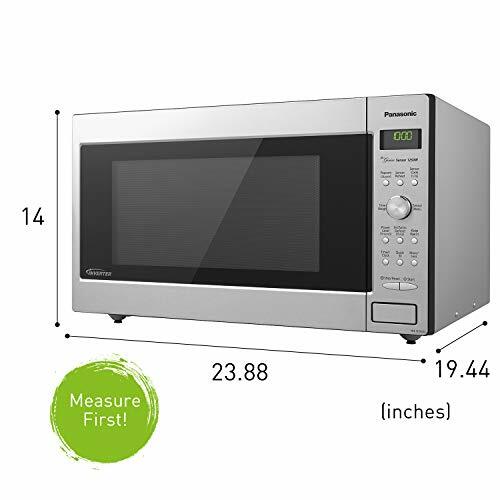 Every microwave that we have listed are rated by customers at 80% or higher depending on the rating system used on different websites. 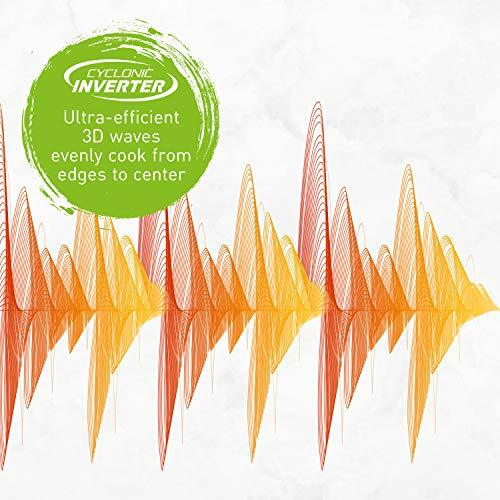 We also read all the individual customer reviews of the units to see how well the manufacturer responded to customer issues and how well people recommended these ovens. We only took into account customers with a verified purchase. They are real buyers reviewing the product. 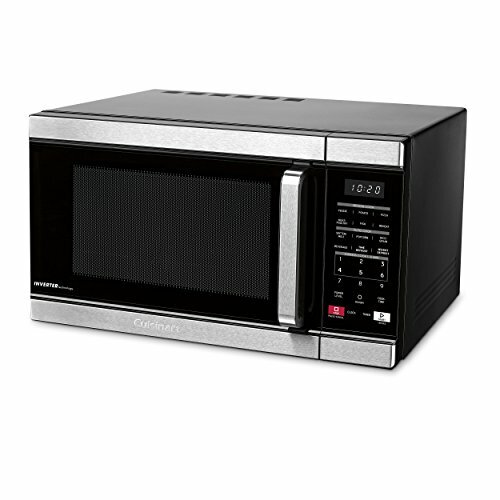 Picking the best microwave for you depends upon your needs. 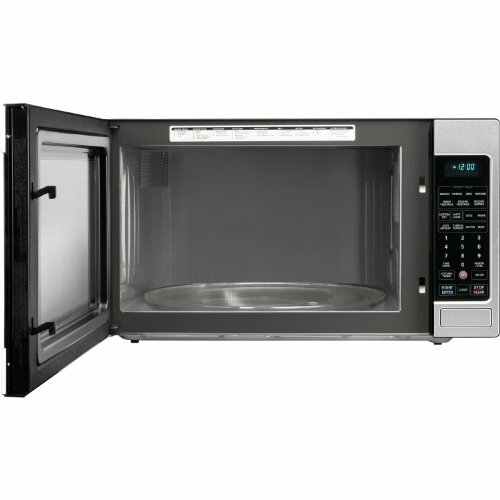 Do you need an over-the-range microwave, built-in microwave, or combo microwave unit? 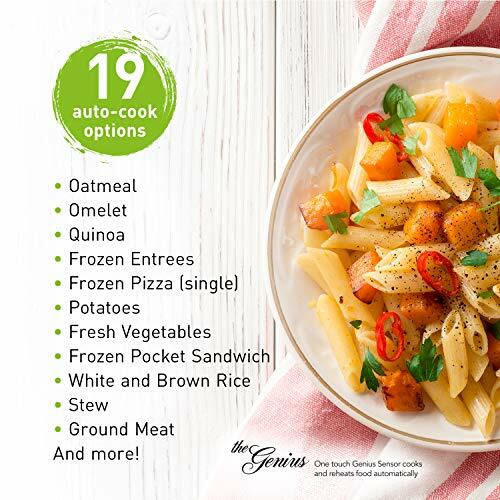 Are you going to prepare food for more than one person? 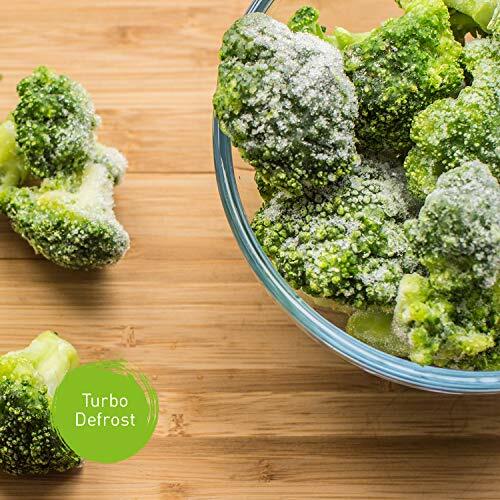 Will you be using your microwave to defrost and cook meals? 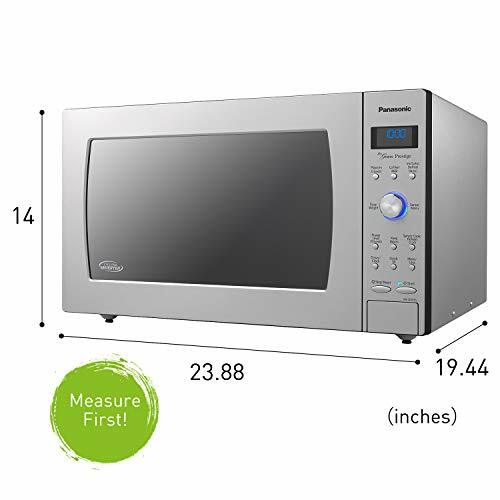 How much space do you have in your kitchen for a microwave? 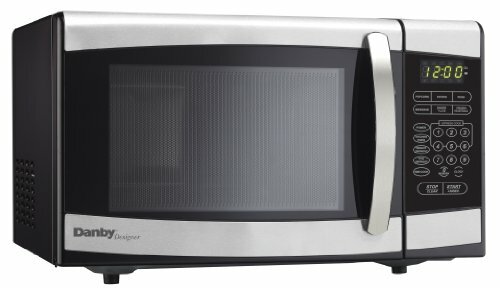 How fast do you want your microwave to cook? 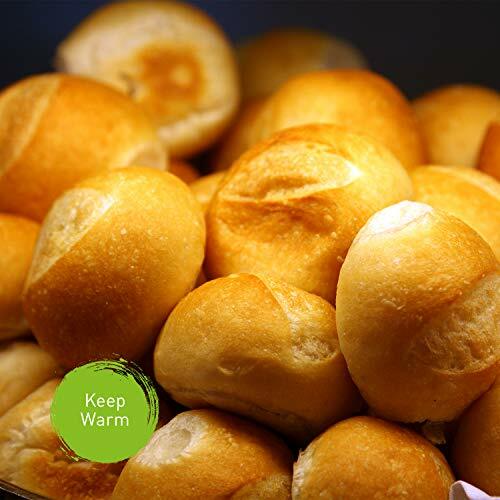 These are the type of questions you need to think about when buying an oven. 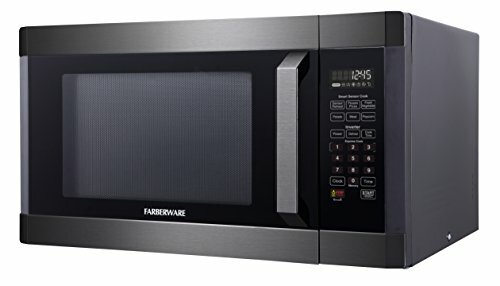 Not all of the microwaves will fit your need. 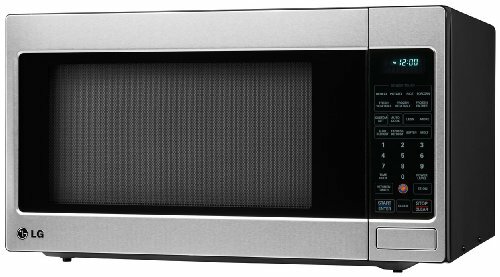 Here is our list of top microwaves that we think you should consider. 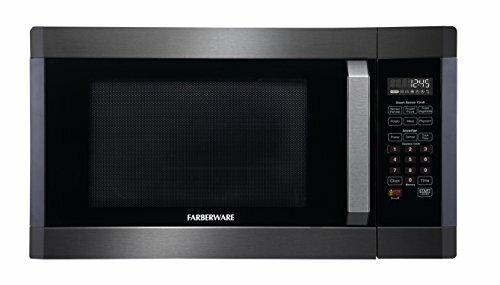 If you do not need the absolute best oven but still want a top quality microwave, then we suggest these models. 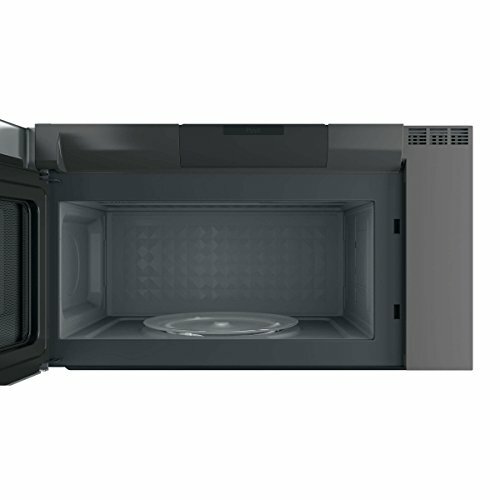 At the time of writing this article, all of these ovens were priced under $200.00 However as market conditions change, the prices could vary as well. However, each price shown will be the current price when you are reading this article. 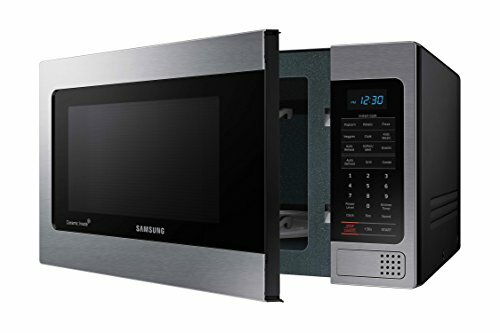 Do you want to mount your microwave over the range or oven? 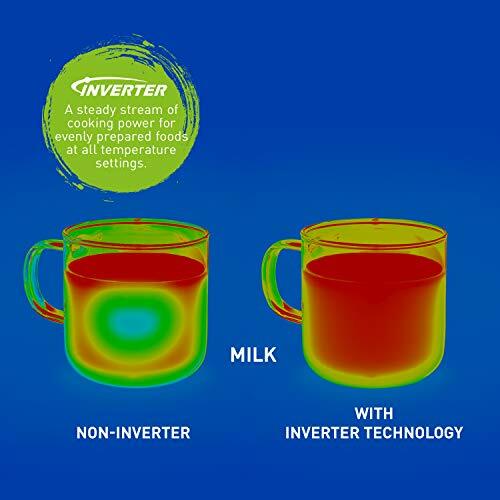 This can save you space in your kitchen and make it convenient when cooking. 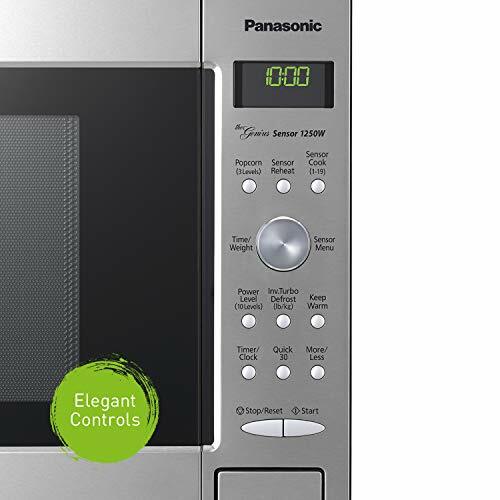 Here is our choice of an over-the-range microwave oven for you to consider. 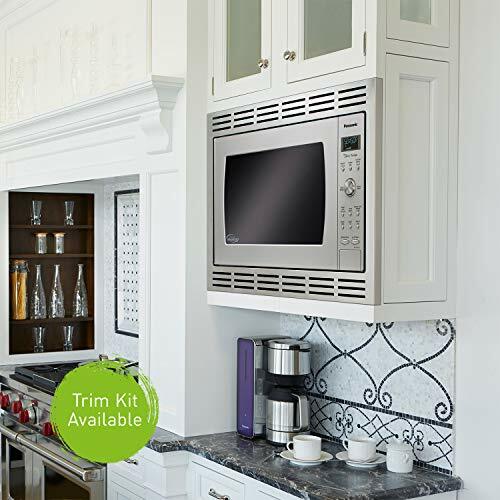 Maybe you would rather mount your microwave oven in one of your cabinet spaces. 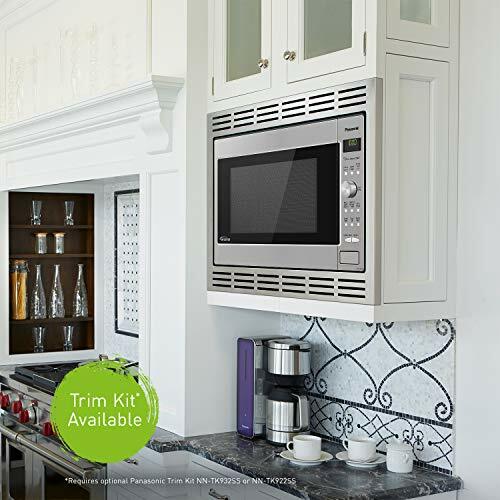 This again can save you space and give you a convenient place for your microwave and make your kitchen more stylish. 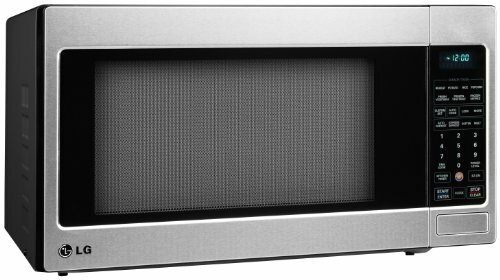 Here are the top choices of built-in microwaves for you to consider. 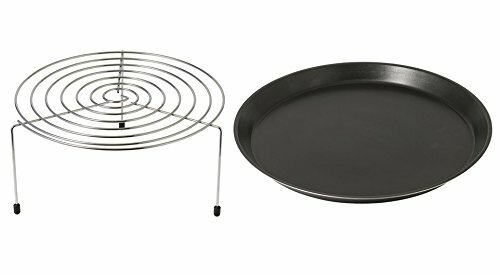 Maybe you like to cook pizza or want to crisp your corn dogs. 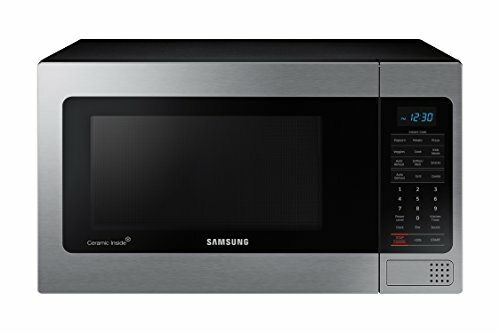 You need a microwave with a grill. 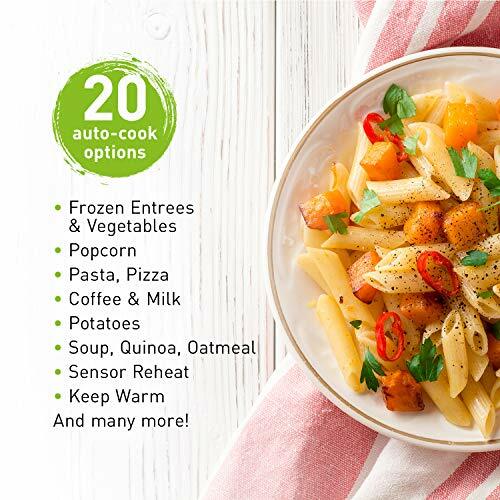 Here is our top choice of a combo microwave oven that will do just that!. 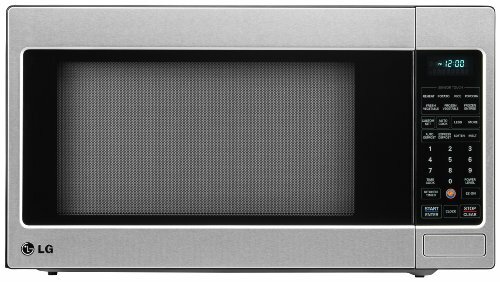 Nothing can be more annoying than getting a microwave that doesn’t do the job you need it to do. There has been more than one occasion when I have “out cheaped” myself and caused myself much headache and wasted money. I am done buying the $49.00 specials. 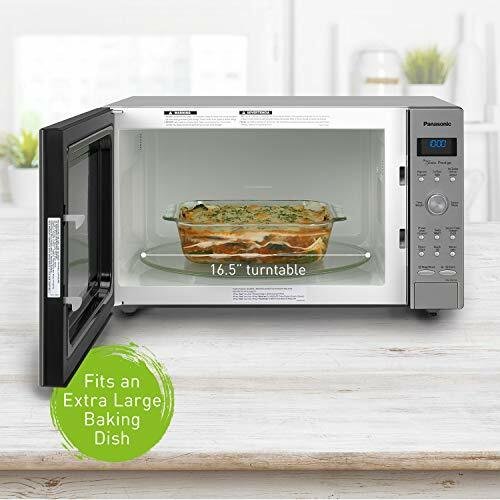 A suitable microwave will save you time and save you money in the long run. 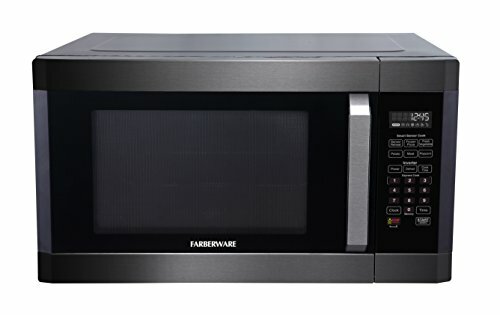 It doesn’t take much to make up the added cost of a top-rated microwave when it always works, doesn’t ruin your food, and doesn’t need replacing all the time. 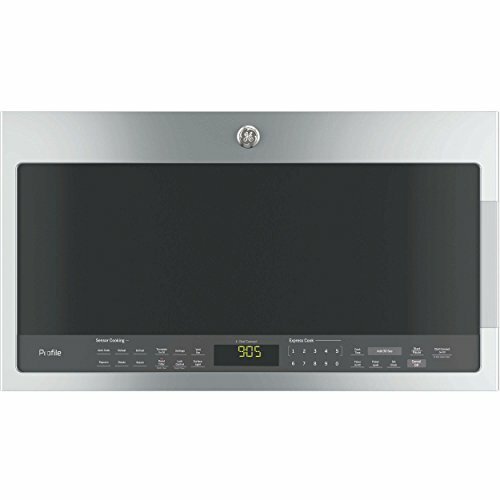 We believe that this list of ovens will save you that time and heartache and in the end add to your bottom dollar.